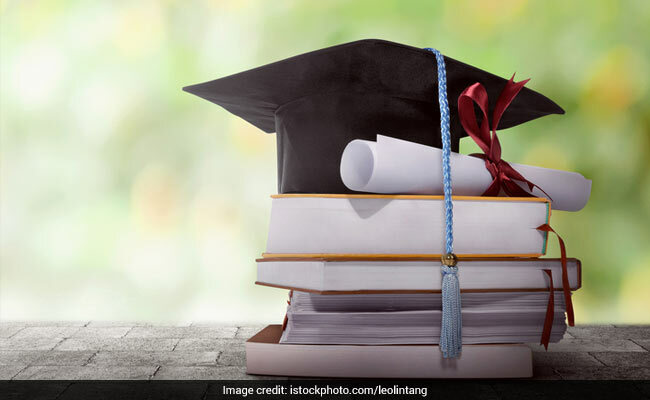 The Gujarat government Tuesday widened benefits offered to students from the non-reserved category by raising annual income limits and providing more assistance in terms of educational loans. To avail benefits of schemes offered by the Gujarat Unreserved Educational and Economical Development Corporation, the annual income limit has been raised from Rs. 3 lakh to Rs4.5 lakh, Deputy Chief Minister Nitin Patel said. Also, to avail up loans of up to Rs. 15 lakh to study abroad, the annual income limit of the student’s kin has been raised from Rs. 4.5 lakh to Rs. 6 lakh, he said. Mr Patel said the scope of Rs. 10-lakh loan provided to pursue medical and technical education in institutes in Gujarat has been further extended.